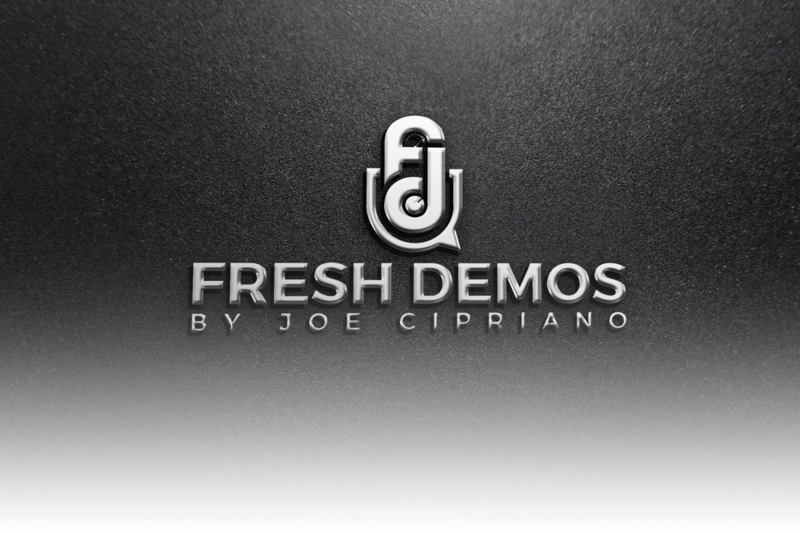 Fresh Demos by Joe Cipriano is a new approach to demos for promos, trailers, radio imaging and narration. Joe works in all of those genres every day. Those areas of voice over are what make up the largest share of his own voice over career. We believe it’s a huge advantage for you, to be guided through the process of your demo by someone who works in the genre every day. In 1988 when Fox Network chose Joe Cipriano as their “voice” it was a game-changer in the industry. At the time, most network voices were “the voice of God” types. Fox chose to break the mold for their fledgeling network and cutting edge shows which were geared to a young adult audience. Joe’s young sound opened the door for voice over actors with lighter voices and a more “real” style. 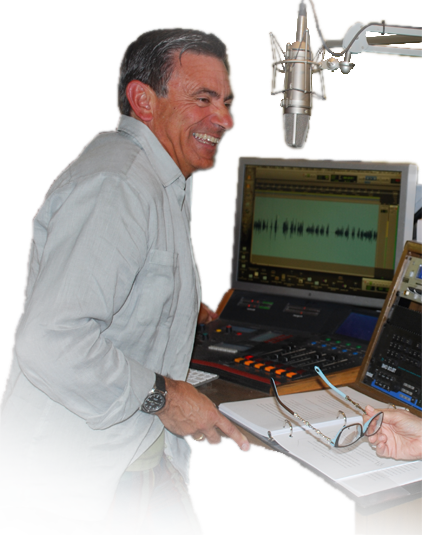 The “sound” of network promo voices continues to evolve and for the past 30 years, Joe Cipriano has been a student of the art. You simply can’t keep working on a daily basis in any genre by doing what “used to work.” Joe has continued to evolve as well and understands what works TODAY and how to help get you there to make you competitive in the market. This is the basis of Joe Cipriano Consulting. To help voice actors build and maintain a career, remain relevant in the changing landscape of the business, develop short and long term goals and career plans and so much more. Now as part of that commitment to help voice over actors take control of their own destiny, the next logical step was to help voice over actors represent themselves the best they can, by introducing Fresh Demos. Because included in the price of your voice over demo is the opportunity to FRESHEN up your demo within a one year period. After your demo is produced and it’s out there accurately representing your talent and skills and you begin to book more work, we continue to hone your demo. We encourage you to get an audio copy of all work you do from producers, vendors and buyers and as you do more and more, we can Freshen your demo with the new work. Included in the price of your voice over demo production is the ability to update two segments in your demo at no extra charge within a one year period. Did you do some work that you’re particularly proud of? Lets get it in the demo so that your demo always is CURRENT. Or perhaps in 8 months time, you’d like to record a new segment for the demo. We will do that with you, produce it and Freshen the demo with the new segment. We’ll update up to two segments of your demo within a one year period at no cost to you. It’s included in the price of your demo production. This is where we together decide what you’re going to put in your demo. We will select all the content for the demo. For example if it’s a promo demo we look at current shows on the air that align with your styles and your voice. Once the content is chosen, Joe begins researching the creative on each individual show’s marketing. We believe the production of the demo is extremely important to get right. The demo must have the same professional quality as the on-air promos themselves that are used on the network, in social media etc. Once the scripts are written, rewritten and go to final, they are sent to you so you can begin the task of getting familiar with each script. We encourage you to work on the scripts yourself and watch or listen to the media we send you so you have a feel of each show you’ll be representing in your demo. 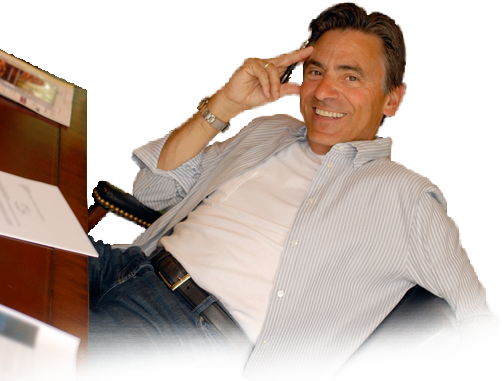 Once you are comfortable with the scripts and ready to go, we will set up a recording session where Joe will be on the line directing your reads. When we get what we need, we move on to the next script. Total time for recording is anywhere from 1 hour to 90 minutes. Production and Delivery: We take the time to produce your demo to the highest quality without skimping on anything because Fresh Demos are First Rate. When we’re done with our prodution, we send the mixed demo to you for input and reworking of order or any other fine tuning. From there, your demo goes out to work for YOU. Within that one year period, we’re available to FRESHEN your demo with up to two segment changes, all inclusive in the price. Keeping your demo FRESH is something Joe is adamant about in his own demos and in yours. Just when your demo may start to get a little stale, we are there to FRESHEN it up and extend not only the life of your demo, but update any new skills you’ve learned in that time and highlight new successes. Fresh Demos will always represent who you are TODAY, not a year ago.